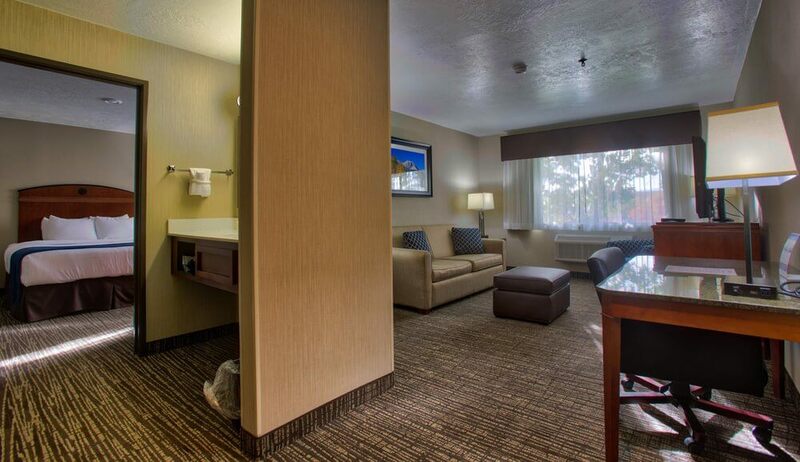 BEST WESTERN Timpanogos Inn Lehi, would like to welcome you to our hotel. We understand all the challenges this season of your life brings and our goal is to help alleviate some of the responsibilities you are taking on. We offer a discount for clients of Anderson & Sons Mortuary. Please contact the hotel General Manager at 45071@hotel.bestwestern.com or call him at 801-768-1400.